With spring on the horizon — finally! — it's time to start thinking of a fresh new look, and what better place to start than with a new hairstyle. 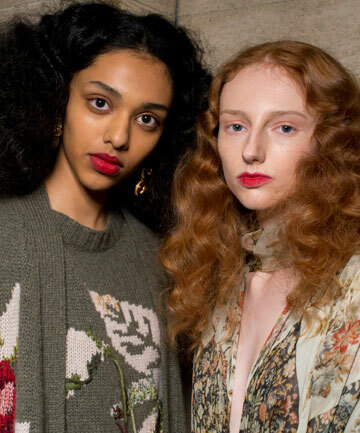 Luckily, the just-wrapped Fall 2019 runways were full of inspiring new and reinvented hairstyles to try. From multiple iterations of classic styles updated in creative ways to new-to-us looks for every mood or occasion, get ready to keep your hair game strong and be the first to debut these amazing looks on the streets.